According to Ray Kresek's article, "The Osborne Firefinder, "The original instrument was 14" across, round, with a map of the surrounding area, and each of 360 degrees etched around the rim. This disc was secured to an 8-sided 1/8" steel base which was in turn secured firmly to a tree stump. A brass sighting mechanism consisting of a rear vertical slit and a front vertical horse hair stretched tight, pivoted precisely in the center of the circle. The location of the lookout point was situated exactly in the center of the circular map. An arrow etched beneath the rear sight corresponded with the compass reading when the sights lined up on distant smoke. These towers and the people that manned them provided a intricate network that helped prevent other "great fires" from happening again. It was the arrival of small planes as well as overall operational costs that eventually led to the deactivation of fire towers. 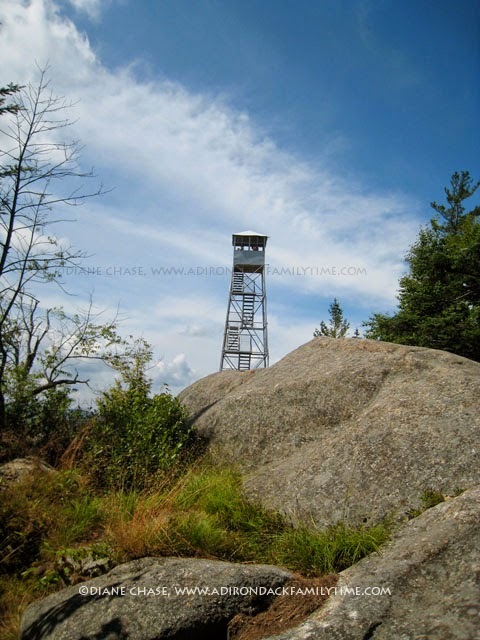 Bald Mountain (Rondaxe) in Old Forge is reputed to be the last operational fire tower in New York State, which was deactivated in 1990. There are 34 remaining fire towers in the Adirondacks, 20 are on Forest Preserve land while the other 14 reside on private or municipal property. In 1998 The Preservation league of NYS and the NYS Council on the Arts provided a grant to the Adirondack Architectural Heritage (AARCH) to provide the paperwork necessary to nominate 10 historic fire towers in the Adirondacks and Catskills to NYS and the National Register of Historic Places. It wasn't until 2002 that those ten fire towers were listed and approved. 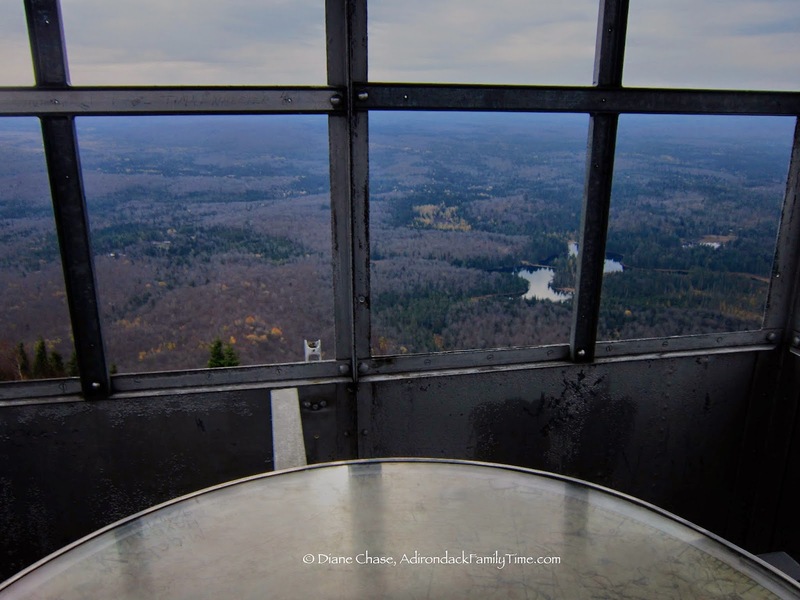 Since that time numerous Fire Tower Friends" organizations have rallied to save their local fire tower and preserve it for the next generation.